Did you happen to see us in Country Life? 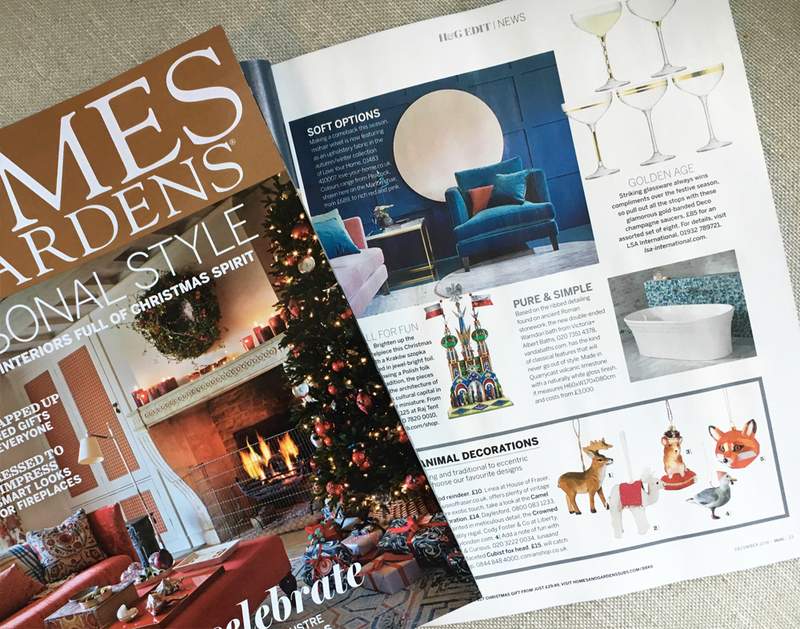 We love 'In Praise of the Chaise' featuring our Tallulah Chaise Longue in bespoke Varese Velvet - Fir. Thanks for featuring us! How good does our Ottilie in Peacock Mohair Velvet look? 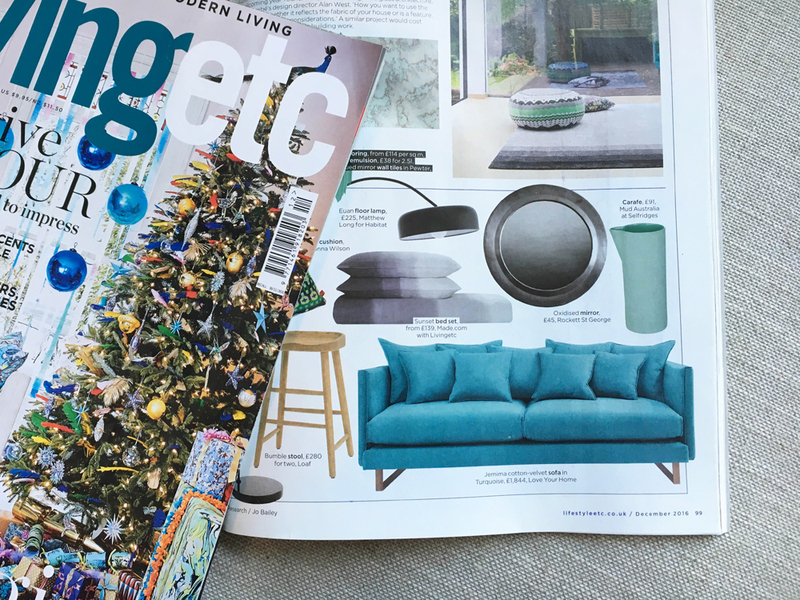 Thank you Living Etc for featuring it! 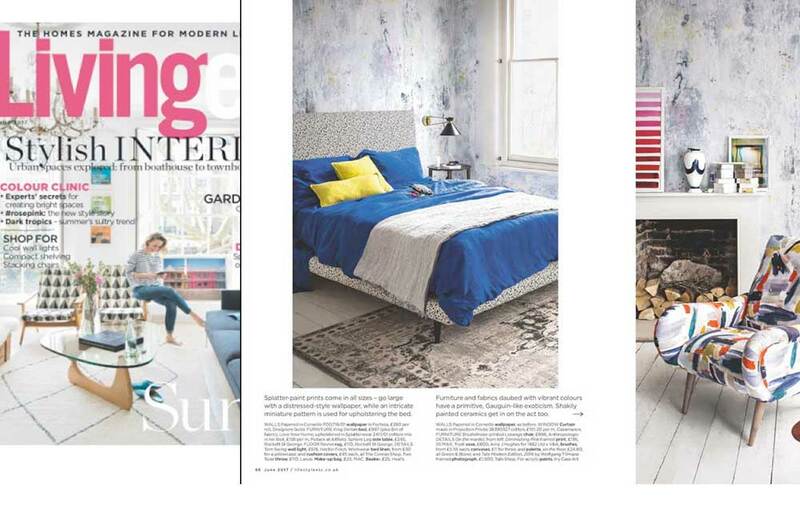 Check out the art effects in June's Living Etc styled by Claudia Bryant with our bespoke Delilah Bed - very inspiring - thanks for featuring it! 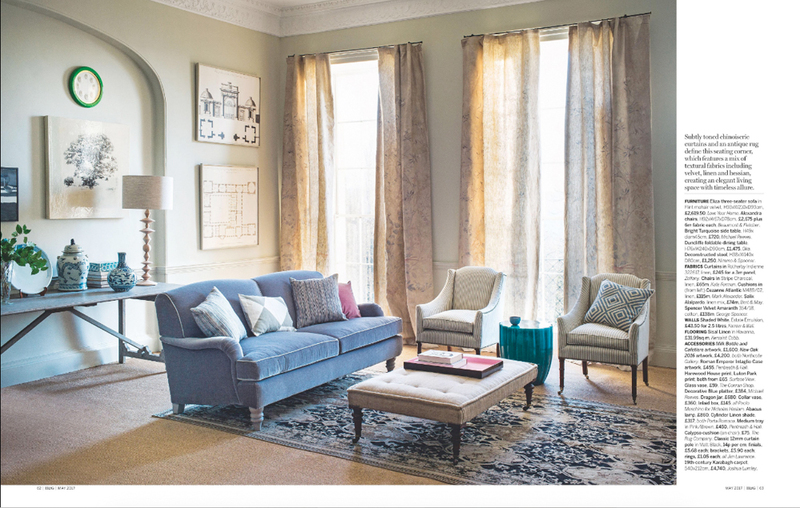 We love the geometric fabric design on our Colorado Sofa shown here in House and Gardens June issue - thank you for featuring it! 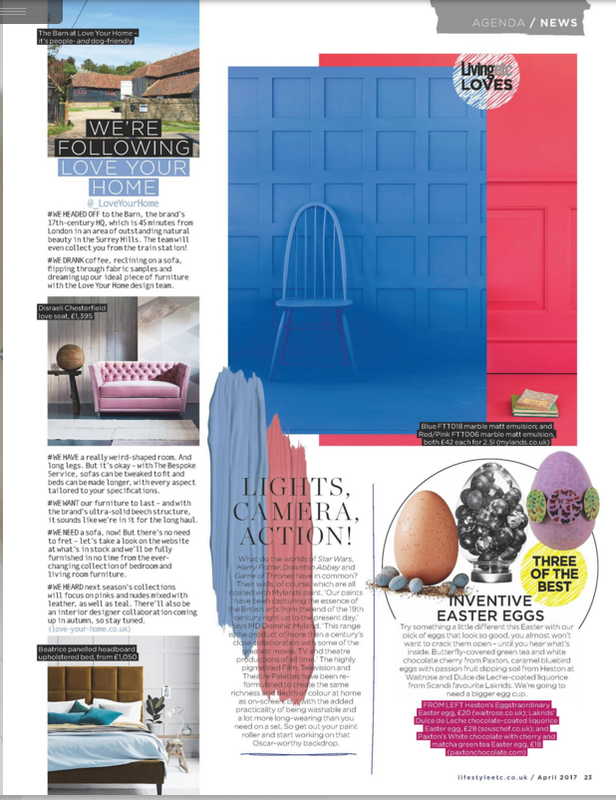 We absolutely love how our Eliza sofa looks in this feature in Homes & Gardens' May issue. Thanks to Claudia Bryant for featuring us! 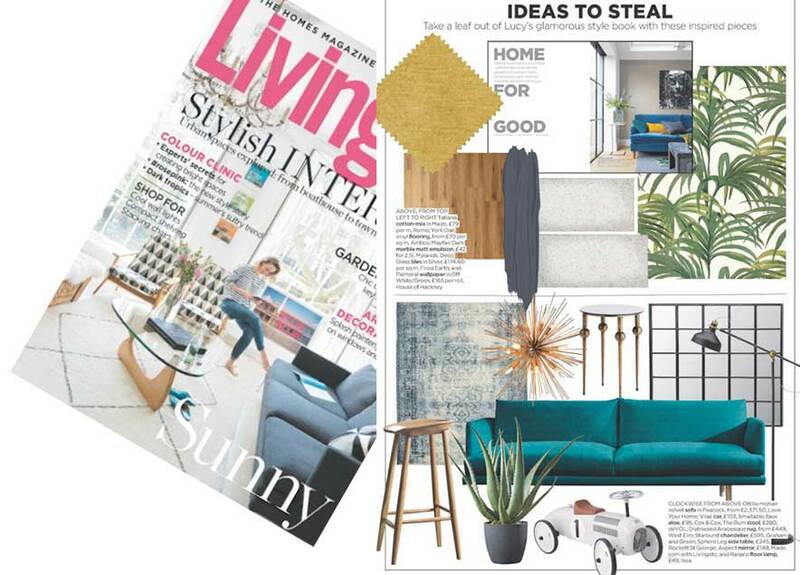 Thanks so much to Living Etc for this feature on Love Your Home in the April edition! We think it looks fantastic. 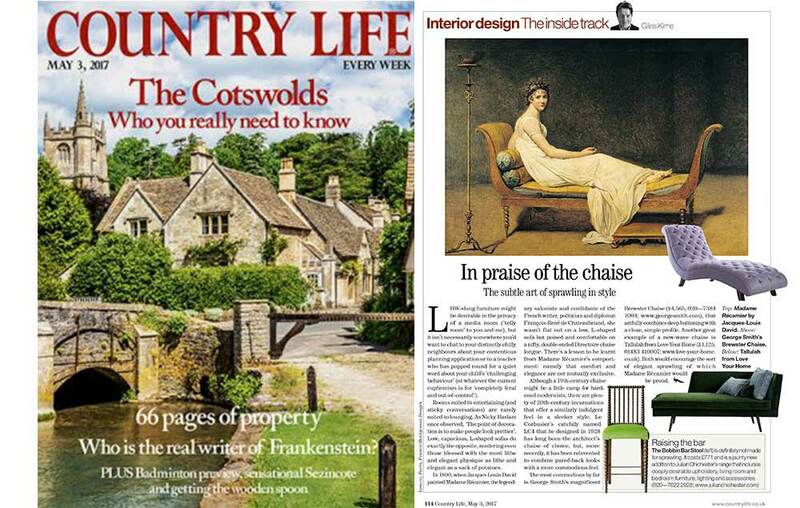 Thanks so much to @LivingEtc for featuring our Isaac Chair in this month's edition. We think it looks great! 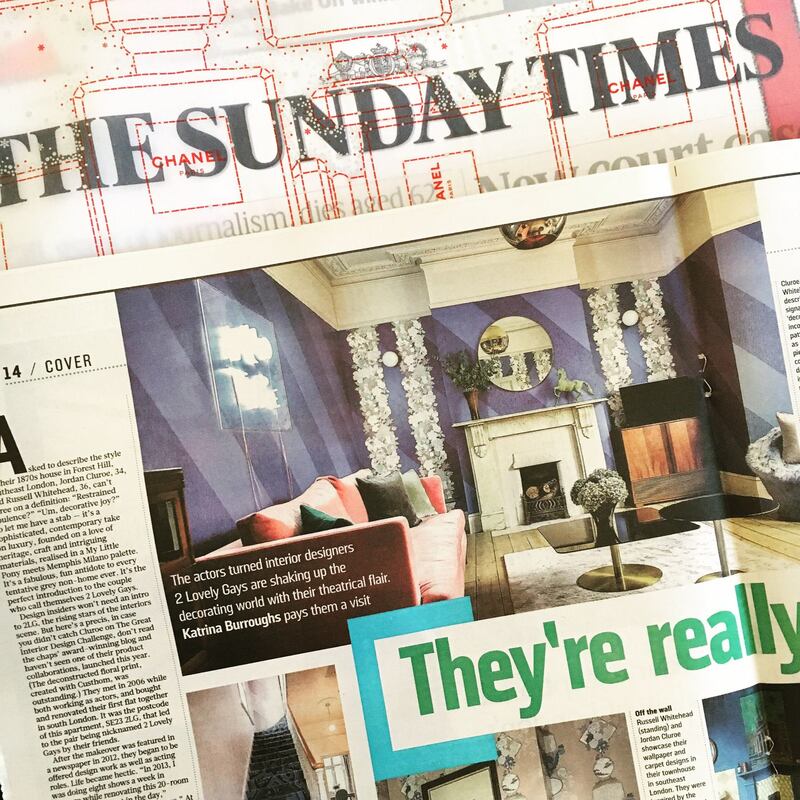 Great to see our Marlon Sofa in our new mohair velvet in today's @sundaytimes! 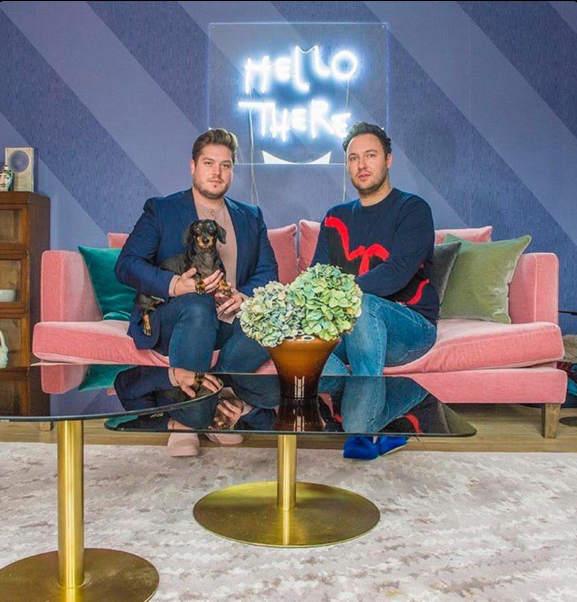 A great piece by @katrina_burroughs about the @2lovelygays. Their home looks beautiful - make sure you don't miss it! 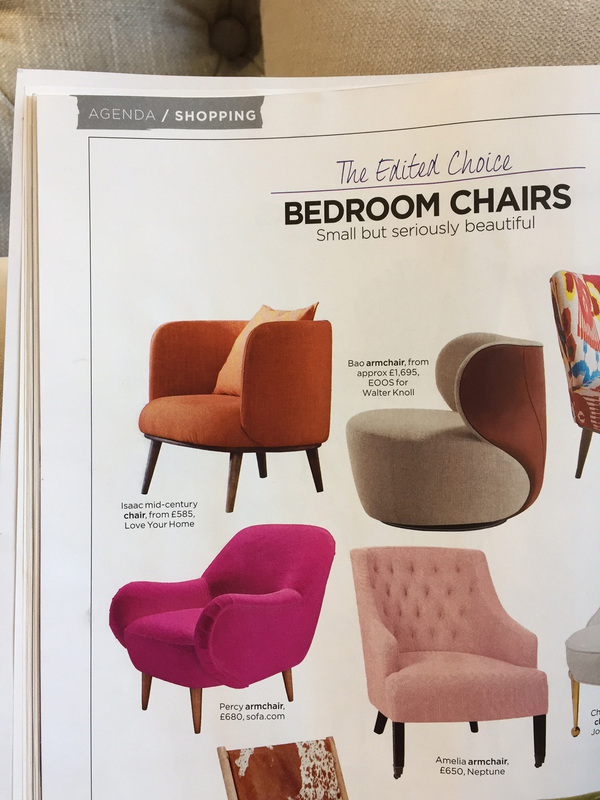 The Marlon Chair has also made an appearance in @homesandgardens magazine this month showcasing our new Mohair Velvet again! 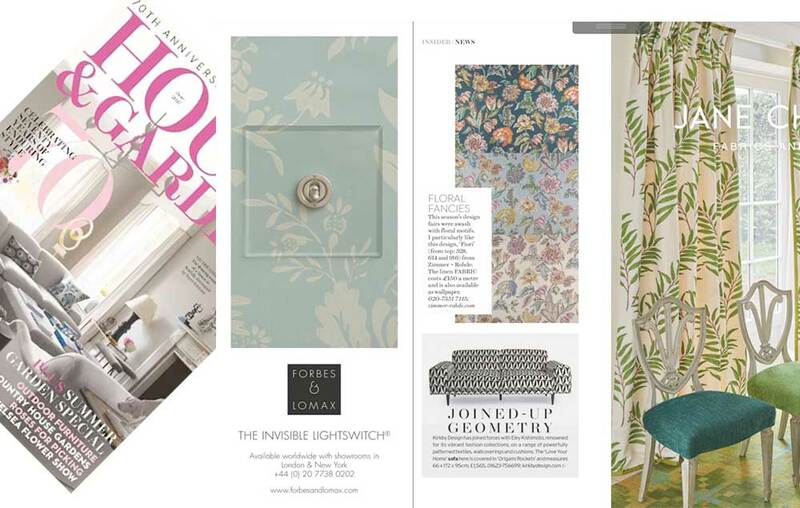 Great to see our Jemima in @livingetc this month. We love a good scatter cushion!